Like every tech-savvy Singaporean, we are all well-acquainted with food delivery apps like Deliveroo, Food Panda, and Ubereats. But have you heard of meal-ordering apps? 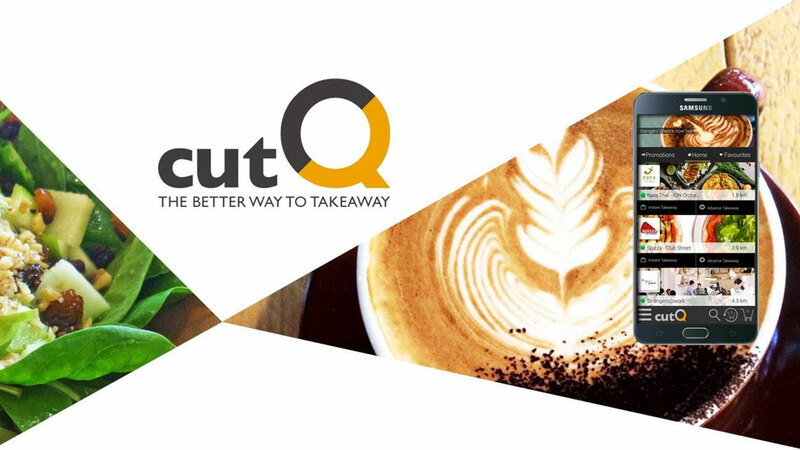 Enter cutQ, a Singaporean food tech startup that, like its name, aims to help users cut the queues of popular establishments during peak hours and get their meal before every other paying patron. Now imagine the thrill & looks of envy that accompany this. Ha! So I was out for a client meeting today & took good opportunity to test out the app. My meeting concluded at Marina Bay Sands slightly after lunch time, so I fired up my GPS & browsed through the available options on cutQ. Hungry, I made a quick choice on Munch @ Marina Bay Financial Centre. The menu was surprisingly extensive and loaded quickly even though it featured rich images. Rosti with German Bratwurst shall be the order of the day! Top up 2 dollars for a quick coffee? Fantastic. I’m sold. Payment was a breeze & I chose pickup within 15 minutes, which was actually faster than the I took to walk over. Along the way, I got a pop up notification that told me my order was ready. Once at the shop, pickup was a breeze with the friendly staff. Using the app was a breeze for me, with no hiccups, a sign of a stable release. Later on I found out that apparently there’s an ongoing promotion & thus I paid slightly lesser on the app as compared to ordering off the menu. I could see it being immensely useful for CBD office workers on the mad lunch rush. But then again, I don’t work in that environment often, so that leaves ground for validation.